I use the Hurricane for more than a year now on exercise and currently on deployment as well, and i absolutely love it! 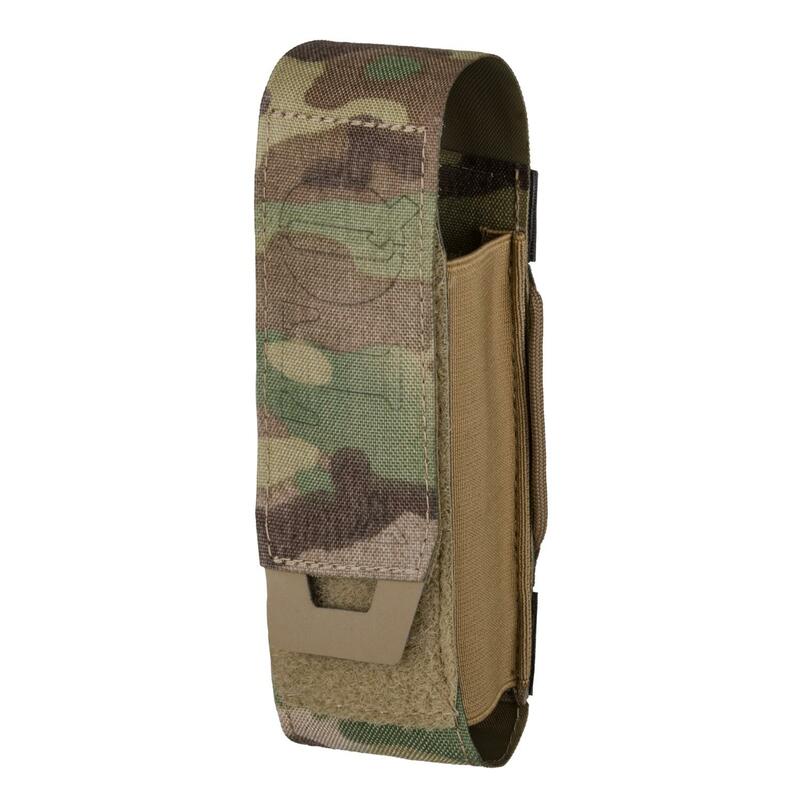 Currently i use it with a Plate Carrier, and attached it via Down Range gear qasm buckles and mayflowers swift clip. The rig rides comfortabely on a PC, but the real deal is the stand alone configuration. 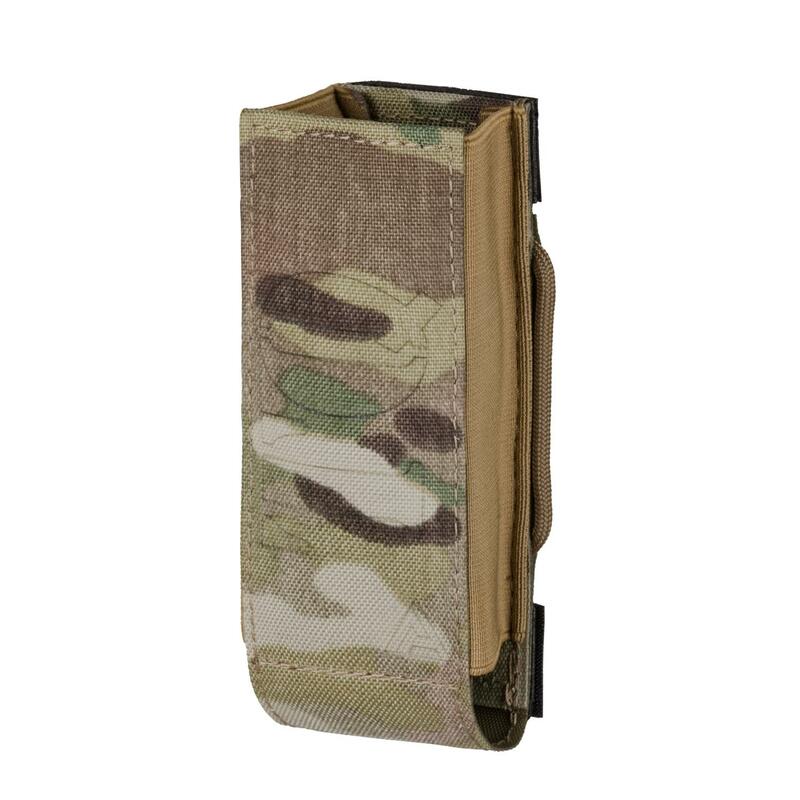 Mag pouches are well designed, and works great with M4 and AK mags as well. 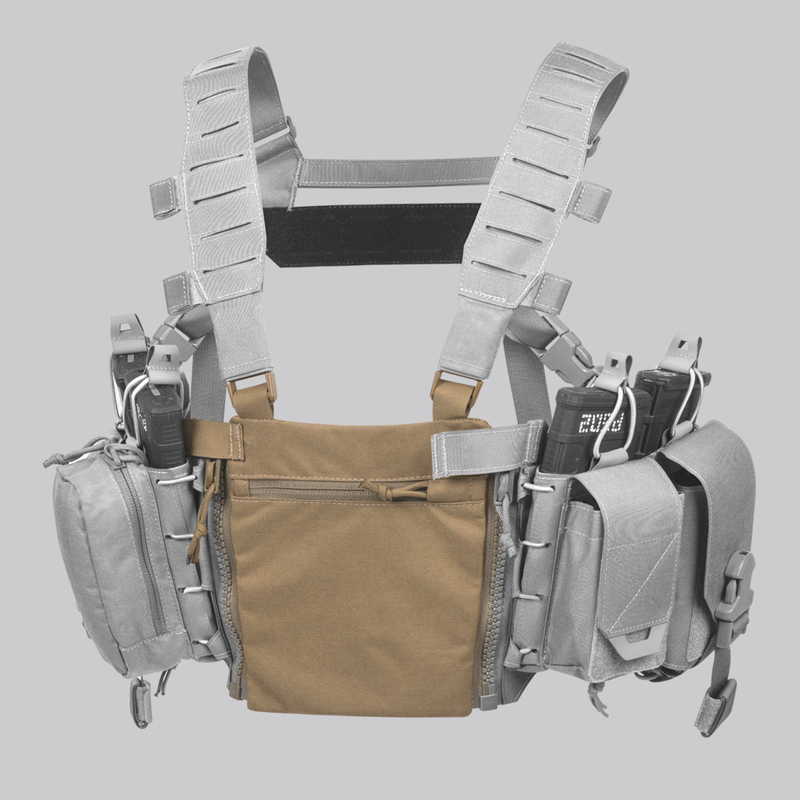 The utility pouches are spacy and versitale, but if filled limits the shooters ability in the prone position. 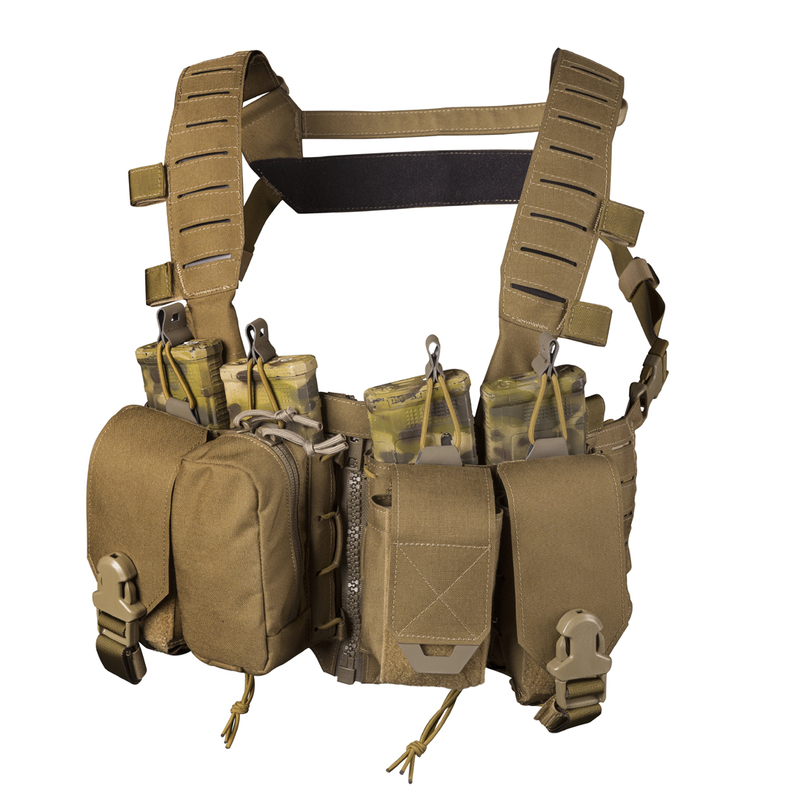 Molle on the side is used for 2x152 radio. 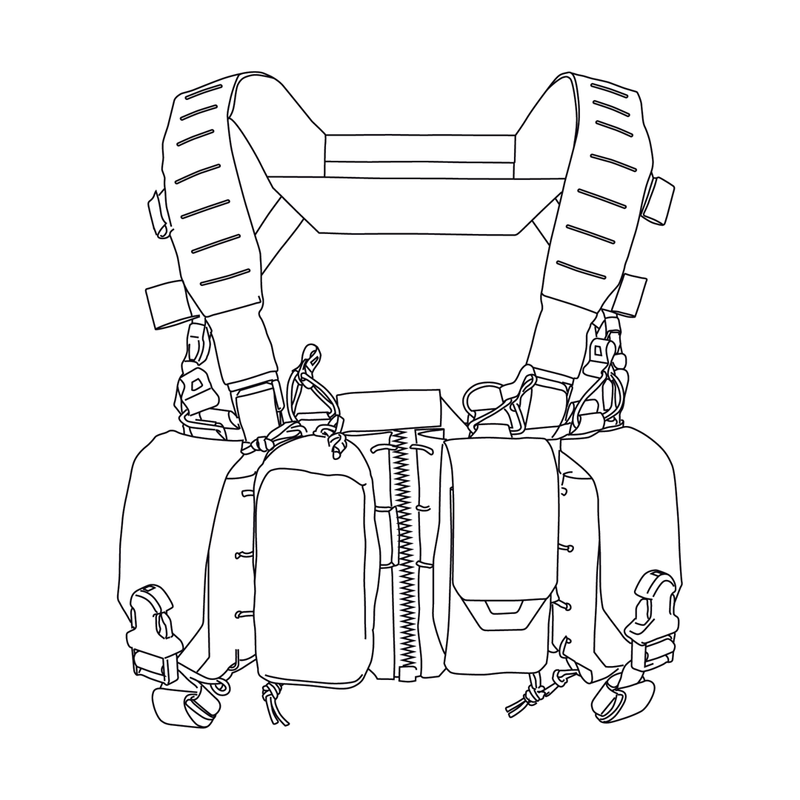 Mid zipper works great, but i dont use it, i would prefer the option of not having the zipper, but having a large map pocket on the back side instead of the 2 small one. What i would change: i would change the top side buckle from 45 to 90 degree for added stability for heavier loads when using with a PC. Secondly i would change from the 2 small pouches on the left for 1 b,igger, which would fit a 4x6 notebook, and sone GRG. Overall it is the best rig on the market in my opinion, and i would not buy anythimg else. I definitely am glad I bought this chest rig. I absolutely love it! 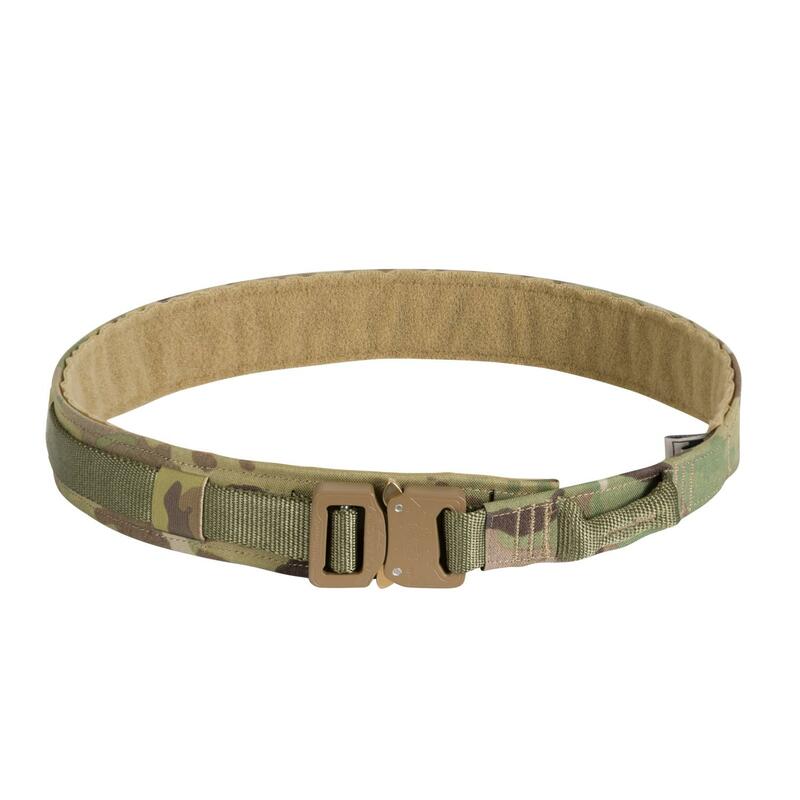 It feels durable as all heck and it fits great. I'm no expert, but it does seem a small bit expensive, but then again, it might be just that well made; I haven't put it yet through too much extensive tests. However I highly recommend it! -Mag pouch is as advertised, can only fit 4 AK mags, even if you try to squeeze another in there, it just won't fit right. Your customer service is good and I really like your product. 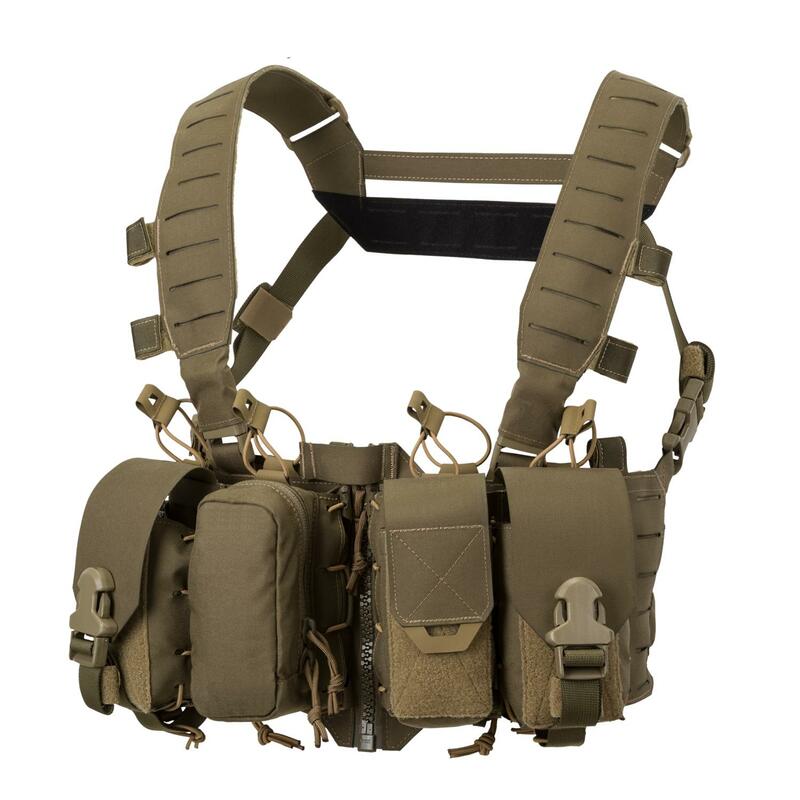 I think that an improvement on the chest rig could be if you made the zipper zip down to don and up to doff this would make donning much easier while worn over a plate carrier and/or full. I added a "monkeys fist" to the left (as worn) next to the zipper to make it easier for a quick fix. 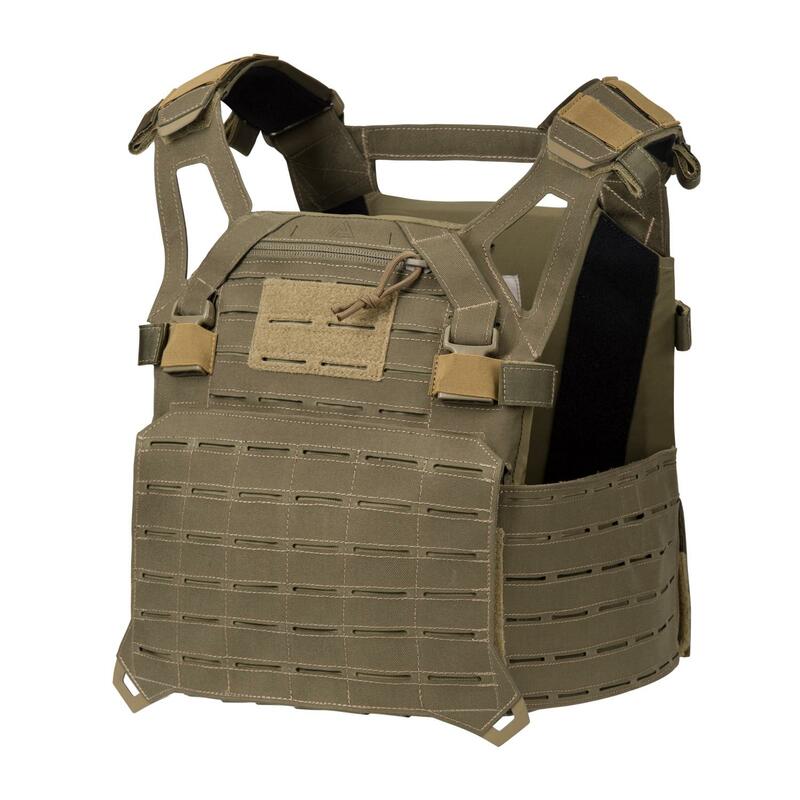 Also if you had some 7.62x53 chest rigs I you may improve the client base. That’s the whole reason I wear rigs instead of just plate carriers. It makes swapping weapon systems for different missions much easier.